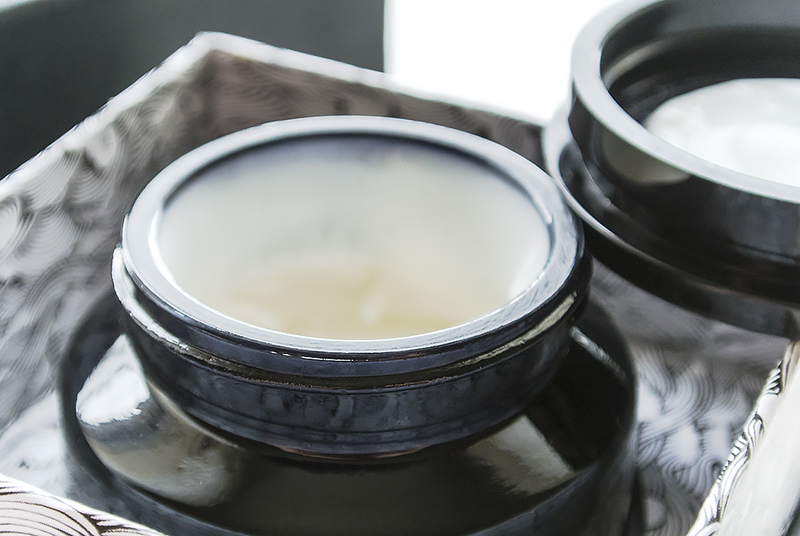 The product itself has a very creamy, but lightweight and almost airy texture which also feels like a water-based substance…yes it really is all those things at once! As soon as I applied it to my skin (after a patch test on my neckline) it felt like it was tightening and stretching my skin but in a good way. As it is water-based, it spreads well on the skin and a little amount does go a long way which is great considering the price! I have been using it for about a month now and more so as an eye – cream at night (to make the product last longer!) I do feel like my under eyes wrinkles look like they are more filled, meaning a smoother finish for my under eye concealer. Just before I started using this product, I was having some ridiculous breakouts which seems to have calmed down. I can’t say whether this is down to solely la potion infinie or because I have been using face masks and trying out a new facial cleanser (review to come!) I can say though, when I have had the odd spot it seems to clear a lot quicker than usual which is a good sign. My skin definitely feels a lot more hydrated and I love the matte finish it leaves on my skin, almost acting as a primer for make-up. The trademark scent has been developed by Delphine Thierry who specialises in using natural ingredients, it does have a perfume like scent with a strong hint of herbs and musk but not too feminine at all. 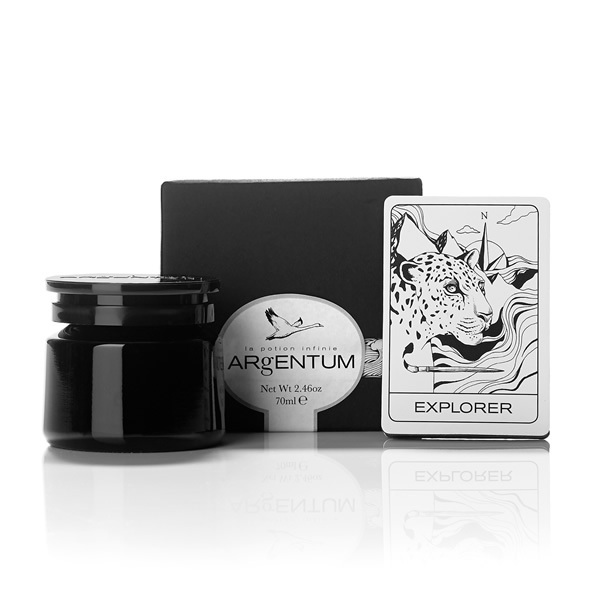 La Potion Infinie is in collaboration with Argentum bringing the brand Argentum Apothecary and illustrations from la maison.